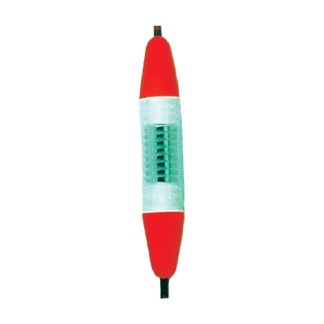 1.5 Volt Boxed Aerator. Two Speed, Water Resistant. 12Volt Two Speed Aerator. Fits in a Car Cigarette Lighter. 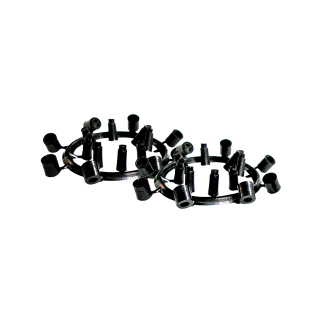 6mm 40 pcs per packet. Available in Lumo, Metallic or Red. 1mt of Tubing with 20 x 6mm Beads per packet. 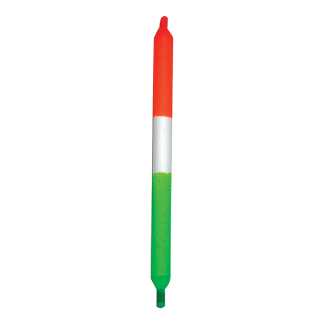 Available in Lumo Green or Red. 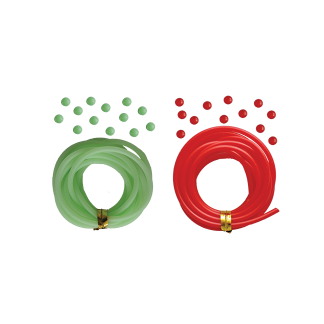 Ideal for the Juro 30″ King Size Bait Pump and similar Bait Pumps. 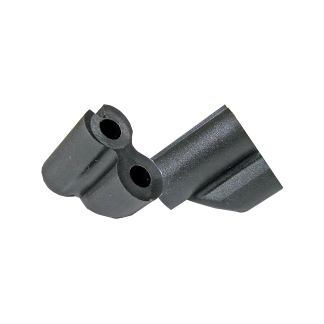 Comes with Metal Spacers, Rubber Washers and Wingnut. 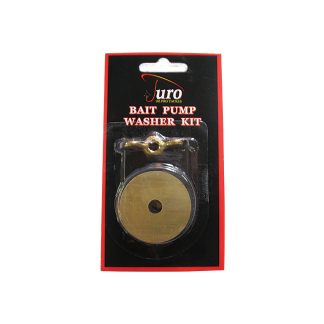 Juro 30″ King Size Bait Pump. 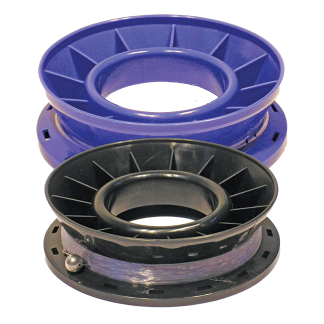 Ideal for pumping Bass Yabbies (Nippers), Marine Worms and Soft Shell. Helps avoid spills. 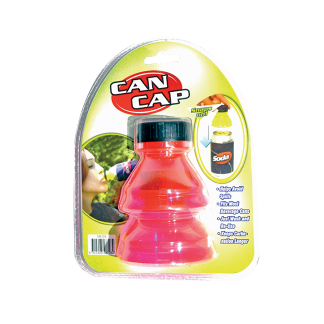 Keeps Wasps and Insects out of your can. Helps keep carbonation longer. Washable and Re-Useable. 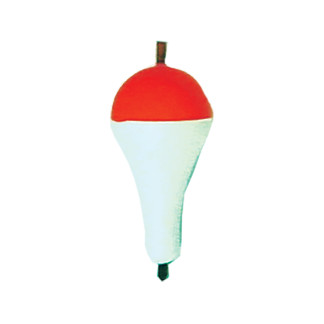 Drifter Ball Floats are Ideal for finesse fishing situations. Drifter Berley Floats can be loaded with Berley. Great for Garfish, Mullet and Tommy Ruffs. 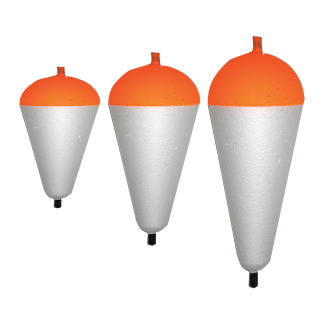 Drifter Cigar Floats are Ideal for Live Baiting fishing situations. Available in Un-Weighted and Weighted. 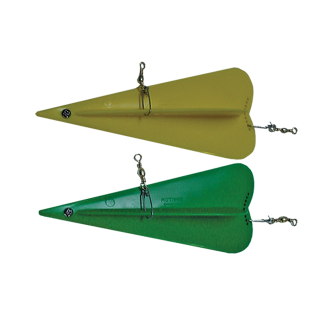 Drifter Float and Sinker Stoppers are ideal for use with adjusting float or sinker heights. Each pack has 2 Rings of 9pcs. 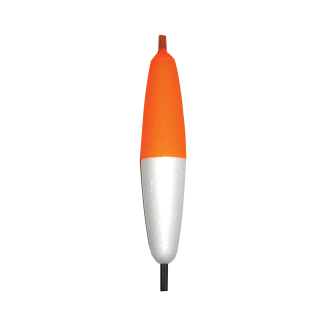 Drifter Longcast Floats are Ideal for casting distance as they are weighted in the rear of the float for increased casting. 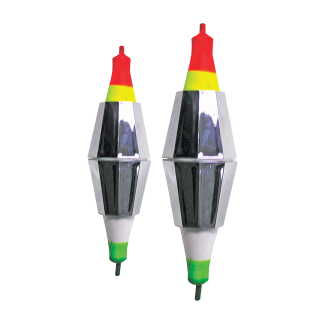 Drifter Squid Floats are ideal for Squid Fishing. 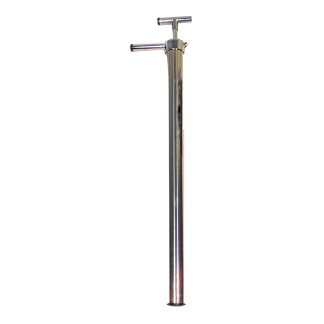 Available in Mini, Small and Large in Un-Weighted and Weighted. Drifter Starlight Holders simply clip on your Rod and hold a Std Starlight without having to sticky tape the Starlight to your Rod. 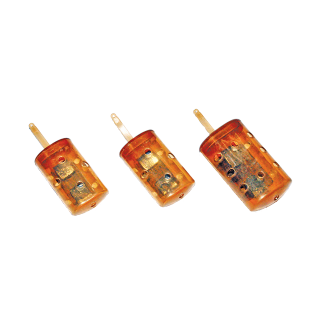 Designed to suit 4-6mm Diameter, 2 per packet. 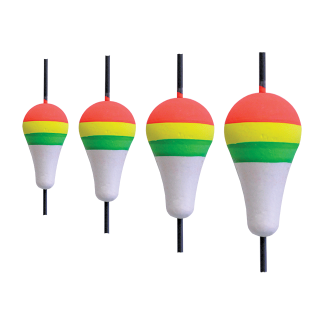 Drifter Squid Floats are ideal for Sport and Game Fishing. 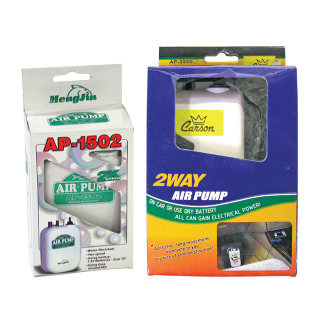 Available in Small and Large in Un-Weighted and Weighted. State sizes for common species printed on the back. 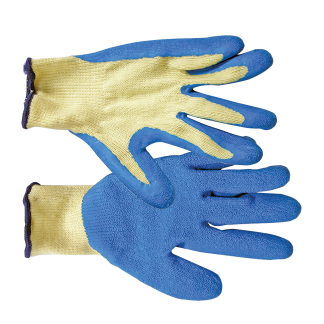 Ideal for gripping fish or filleting. 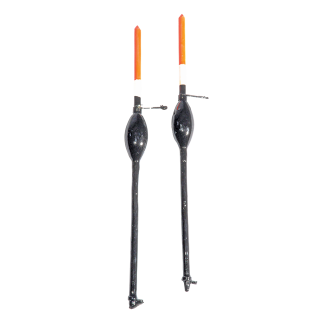 Ideal floats for use targeting Blackfish (Luderick). Available in Small & Medium, 2pcs per packet. Fits a Starlight. 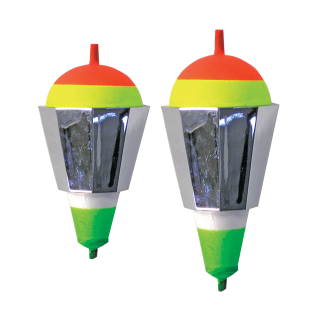 Great for night time fishing. 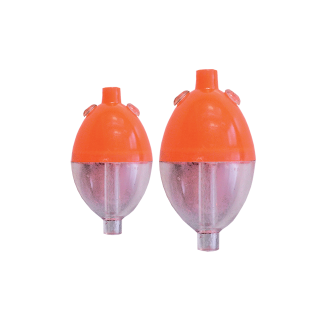 Ideal for Squid or Live Bait Fishing. Available in Mini, Small, Medium and Large. 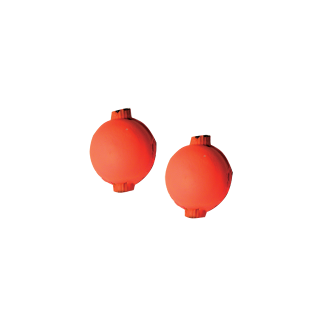 Waterfill style floats. 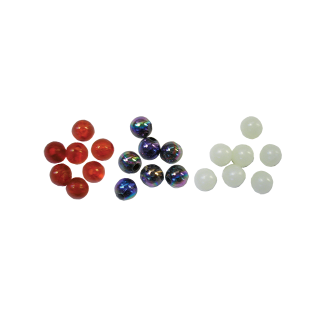 Ideal floats for Trout fishing. 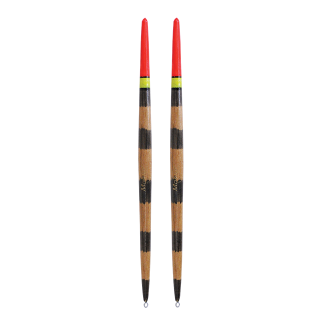 Ideal for Garfish, Trout and Finesse Fishing. 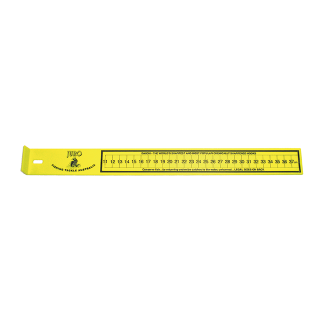 20cm Long, 2pcs per packet. 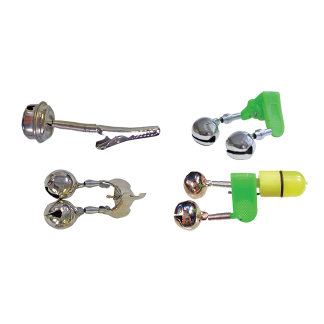 Sets of 3 Ganged Hooks. 2 Sets per packet. 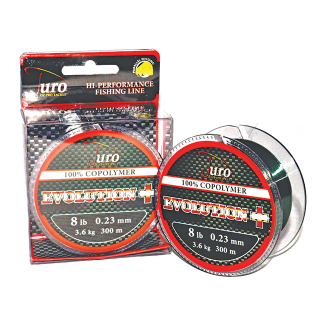 Juro Evolution + Line is a 100% Co-Polymer fishing line and is one of the best all round fishing lines available. 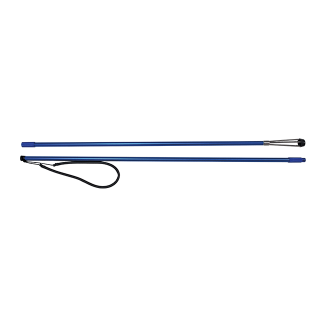 It features excellent linear strength, high twist resistance and exceptional knot strength. The Evolution + Line is made using the latest technological breakthroughs in Nylon extrusion. All Spools are Parallel wound. Available in sizes: 20, 25 & 40 grams. Heavy Duty Plastic construction. 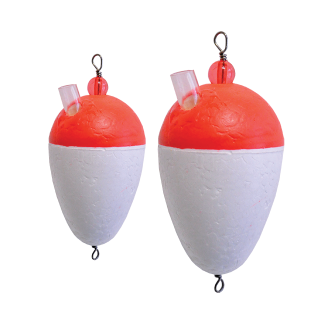 Allows Lures and Baits to be fished deeper.